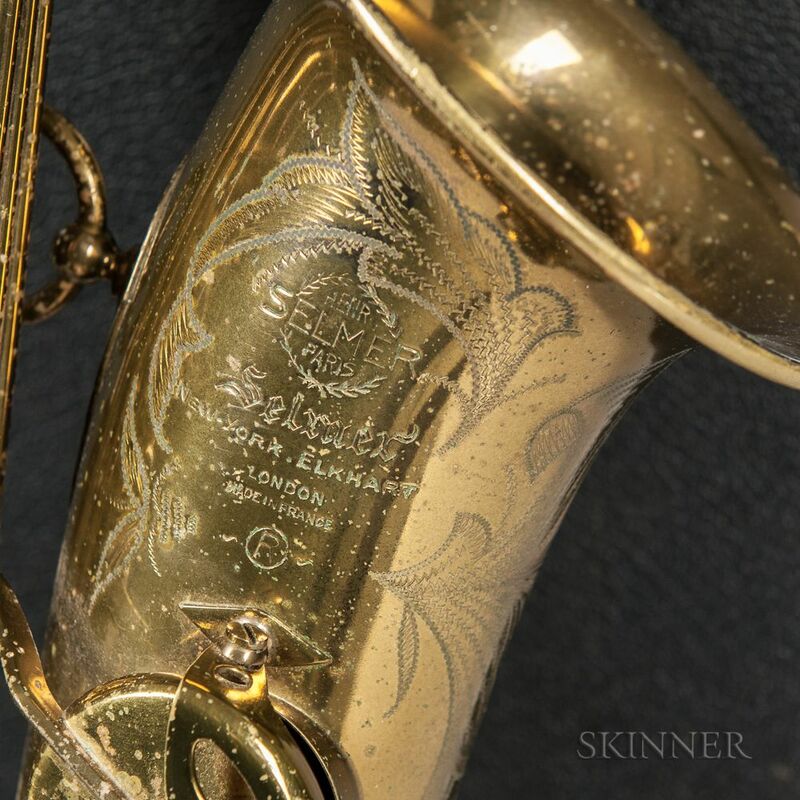 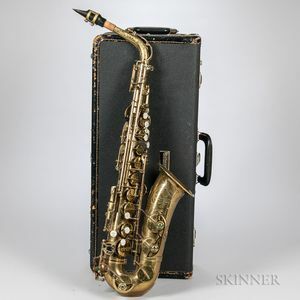 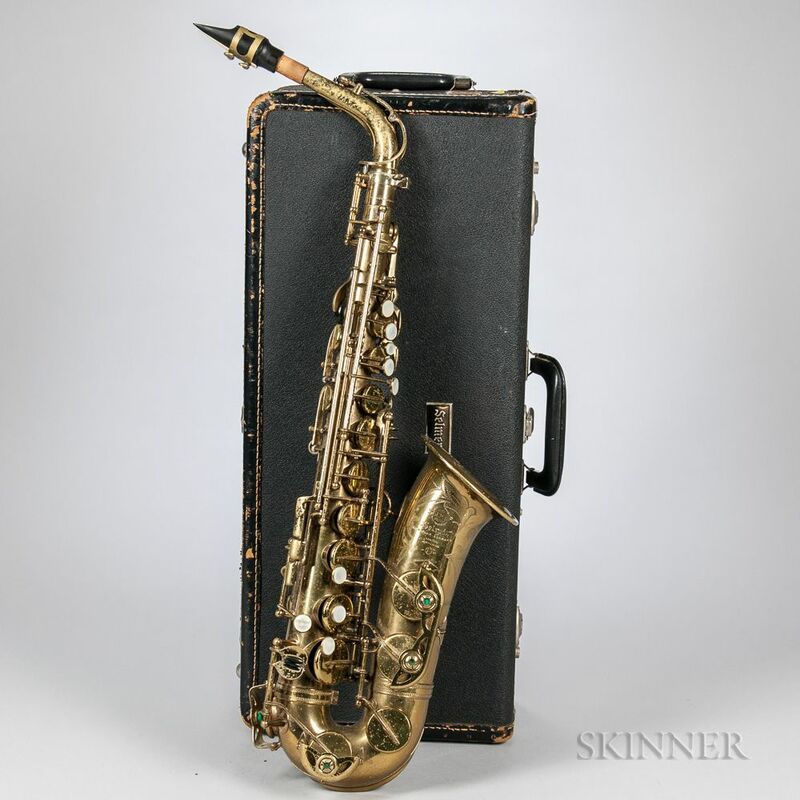 Alto Saxophone, Selmer Mark VI, 1965, serial no. 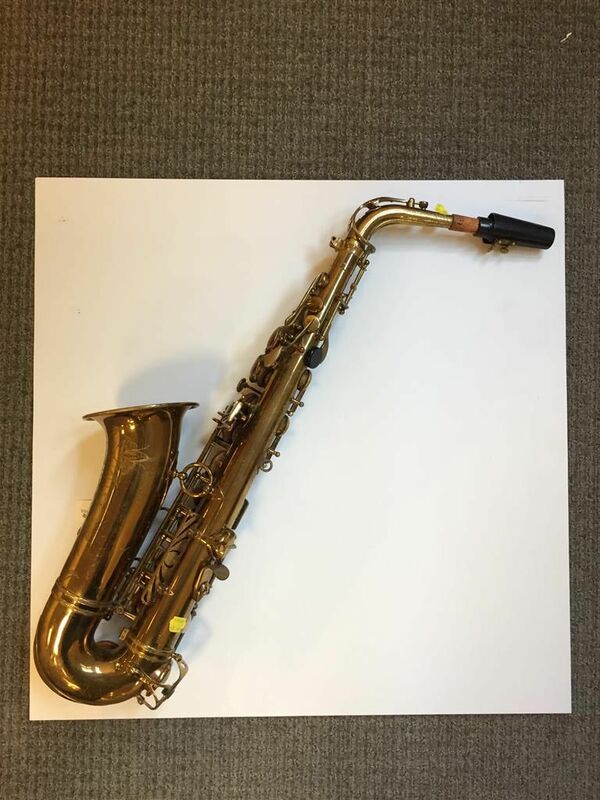 126363, with Selmer case. 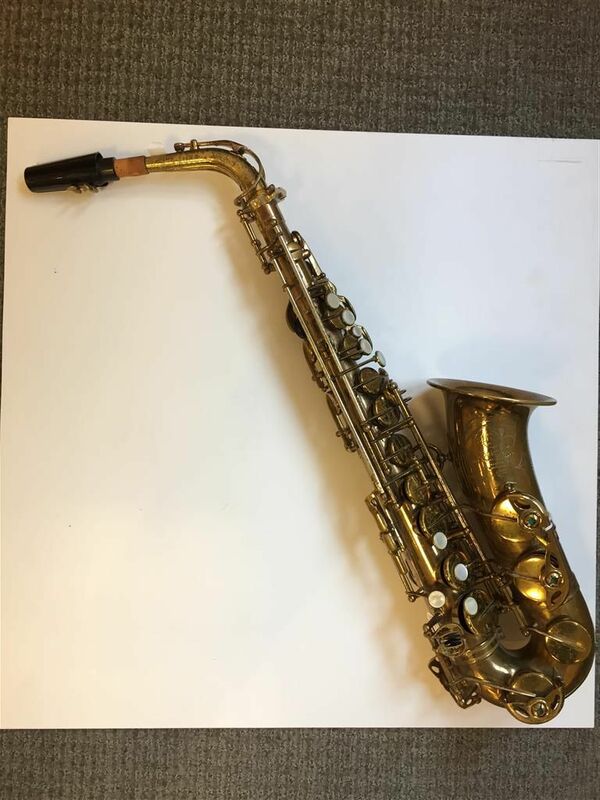 Needs partial repad (left hand palm keys).